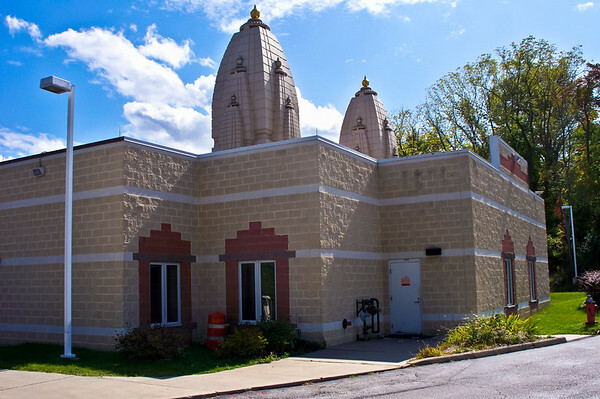 I have taken a lot of pictures at the Shiva Vishnu Temple located in Parma, Ohio and it has changed quite a bit over the years. I though I would post a few of the pictures I have taken showing the changes that I have captured. April 2010, the extension has been completed but the third dome has not been added yet. 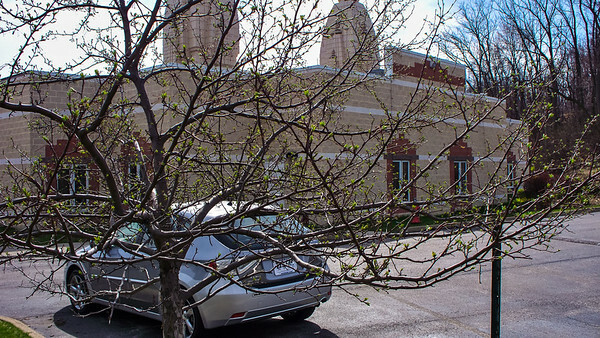 The above pictures of the Shiva Vishnu Temple are from January 2012 and January 2013, they show the new addition added to the temple and then later the new dome.